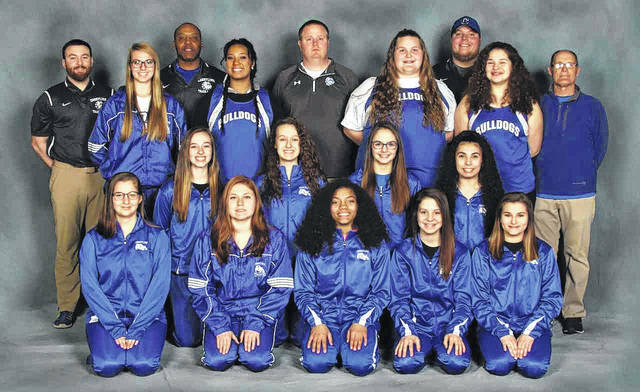 CRESTLINE — After an improved girls basketball season, Kyle Strauch will take on head coaching duties for the Crestline track and field teams. Strauch will also coach the sprinters. Long-time coach Bill Christman is still around and coaching the distance runners and pole vaulters. Joining Strauch and Christman on the Bulldogs staff will be Pat Daugherty and Gary Almanson (sprints, jumps) and Ryan Scribner (throws). 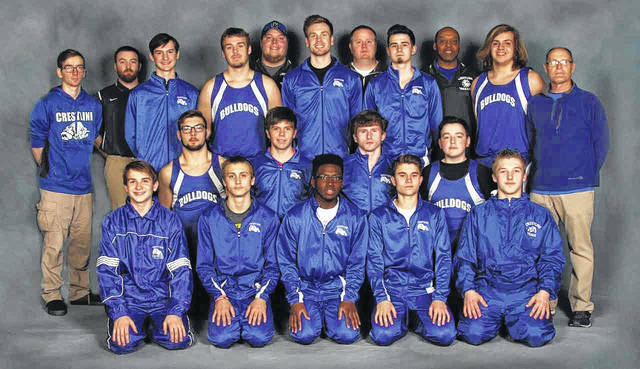 Crestline’s squads are looking to improve on their third- (boys) and sixth- (girls) place finishes last season in the Mid-Buckeye Conference, with the boys losing two important pieces to their puzzle. Thrower Timmy Tompkins and pole vaulter Andrew Kempf received their diplomas last spring, but with the help of key returning athletes and a crop of top prospects, first-year coach Strauch is optimistic. Many of the key returning athletes for Crestline participate in the sprint events. Dakota Wireman, Garrisen Almanson, Max Anatra, Davon Triplett, Alex Miller and Kennedy Moore will be back for the ‘Dogs, as well as Caitlin Harley in the distance events. Anatra also does hurdles and Triplett looks to excel in the jumping events. When it comes to prospects looking to make an impact for Crestline, they have two athletes out this year who currently hold middle school records. Hannah Delong owns the 400-meter dash record and Ivy Stewart the 200-meter hurdle record. Ethan Clark made the middle school state meet in the throwing events and other prospects include Alec Sipes, Rachel Weyant and Daija Sewell. Crestline will open up their season on the road at Colonel Crawford (with Galion) on Monday, March 26. On Tuesday, April 3, the Bulldogs will play host to the Lucas Cubs in their first home and conference dual.